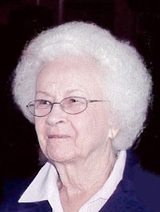 Maxine Roach, 91, of Porter went to be with her Lord Friday, April 12, 2019. She was born Sunday, January 8, 1928 to N.E. and Ollie Norean Coker. Maxine is preceded in death by her parents; husband, Jimmie Roach; 3 siblings. She is survived by son, Gary Roach and wife Janie; grandchildren; Kim Hitt, Tineal Bowling, Michelle Churton and husband Casey; great-grandchildren, Karli, Alyssa, Haylee, Emalyn, Annabel; brother, Morris Coker; and many other family members and friends. 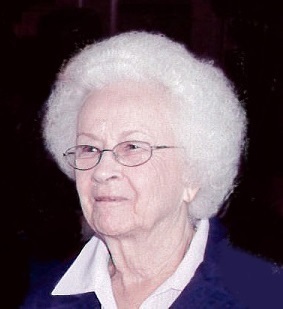 A visitation will be Tuesday, April 16, 2019 at Rosewood Funeral Home in Porter from 5:00 PM to 8:00 PM. A Funeral Service will be 10:00 AM Wednesday, April 17, 2019 at Rosewood Funeral Home in Porter. Interment will follow at Rosewood Memorial Park North, in Porter, Texas.